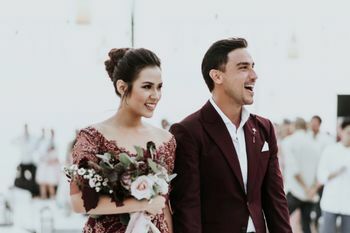 connected with millions of engaged couples through Bridestory. Create Your Free Business Profile! Have an account? Login to your dashboard Why join Bridestory? by setting up your business profile on Bridestory! 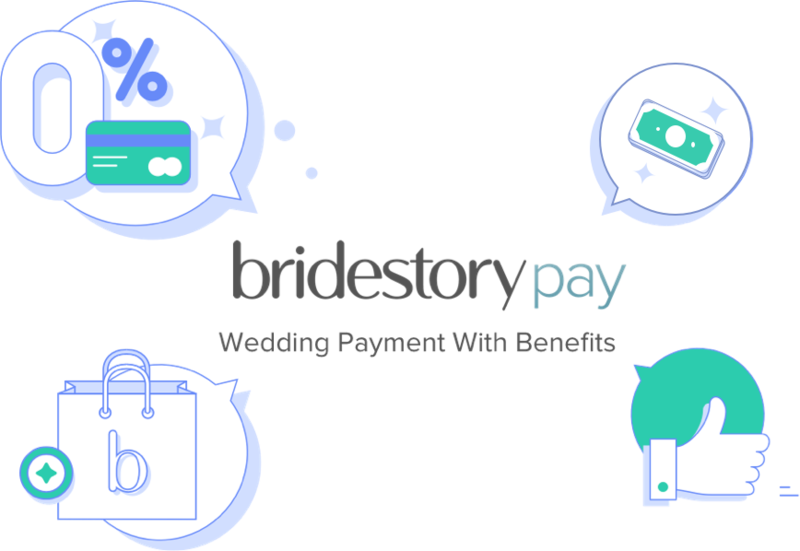 Bridestory Product and Services for FREE! We let you focus on your great work and leave the marketing to us. Our platform generates 4,000,000+ business inquiries and reached 6,000,000+ engaged couples from Indonesia and around the world every year. "Its the right place to display our talents and services. As a new comer, participating in Bridestory Fair has given us a chance to meet direct clients and it also gives us the opportunity to continue networking with other wedding professionals." 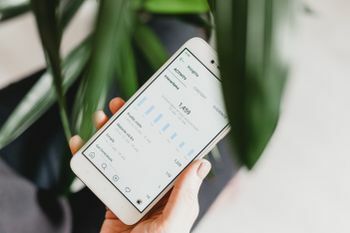 Resources you need to grow your wedding business.